Special travel offers to book now! Attend the World championships of judo which will take place in Tokyo from September 9 till September 12, 2010. 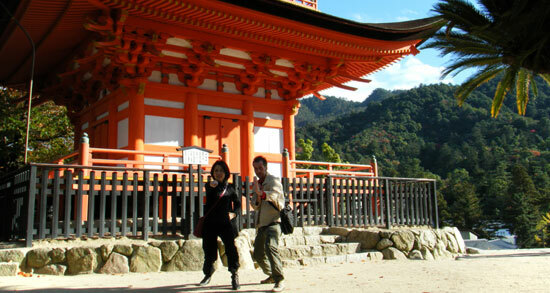 In group, thanks to French-speaking guides, you will get to know Tokyo and Kyoto.